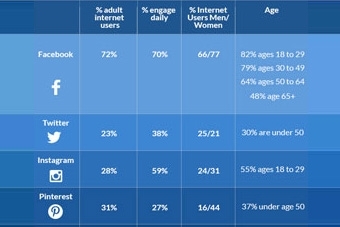 Which Social Media Channel is Best for Your Practice? 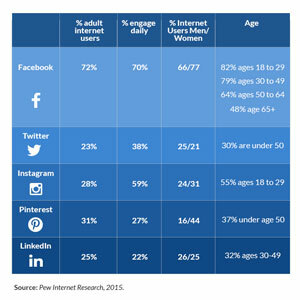 Home / Blog » Which Social Media Channel is Best for Your Practice? We are often asked which social media channels are best for physicians. The answer is simple – where your patients are! Take a look at these statistics.